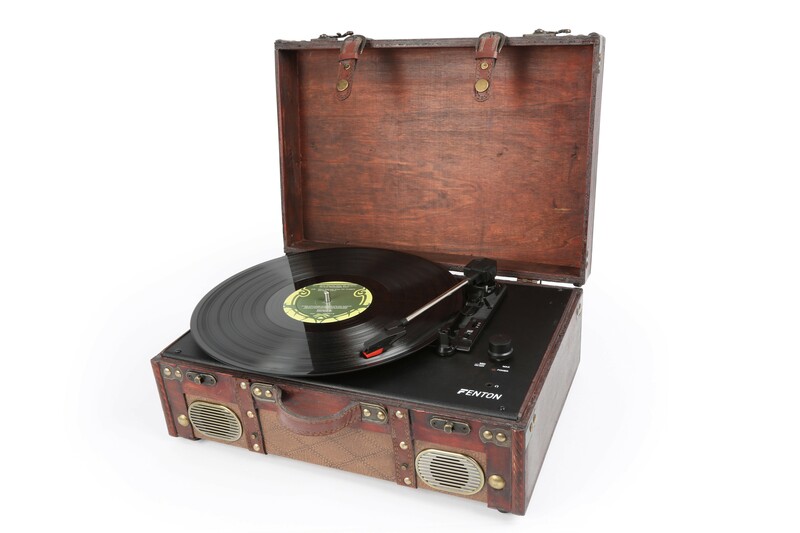 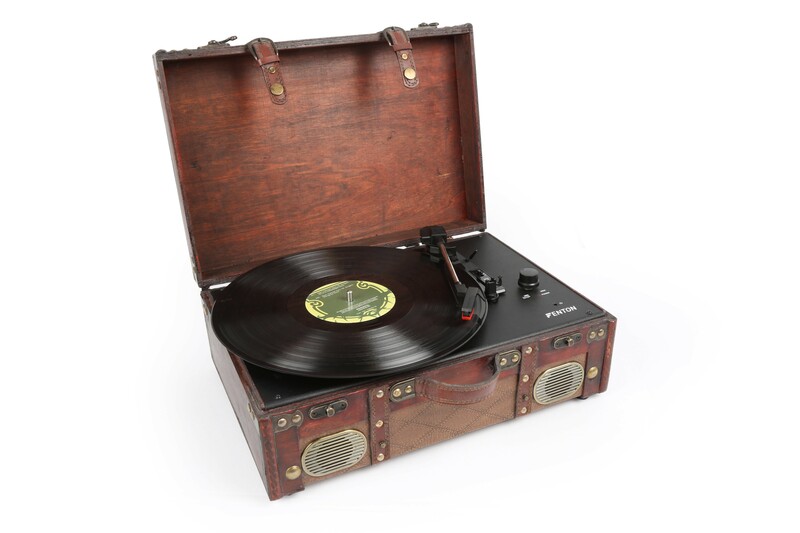 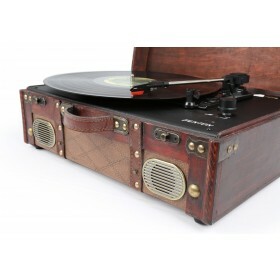 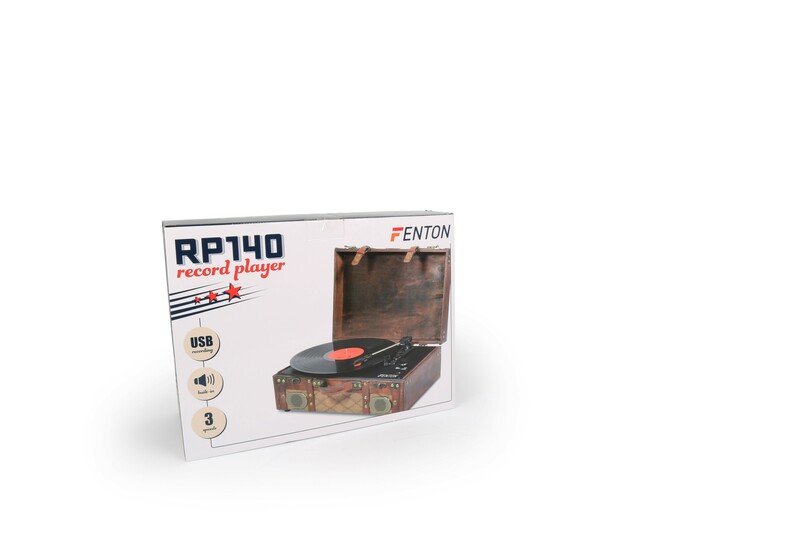 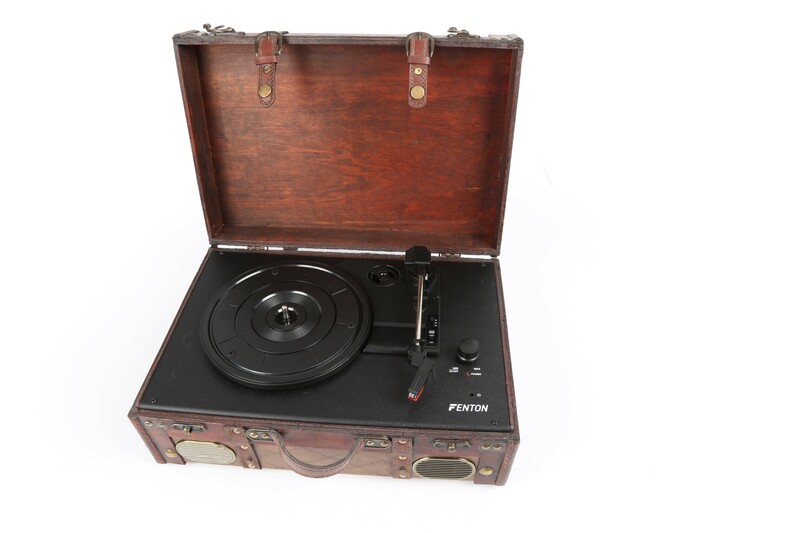 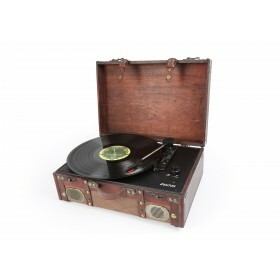 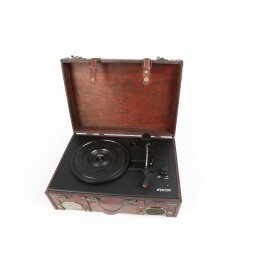 Mobilize your music with the RP140 record player. 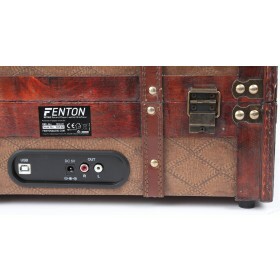 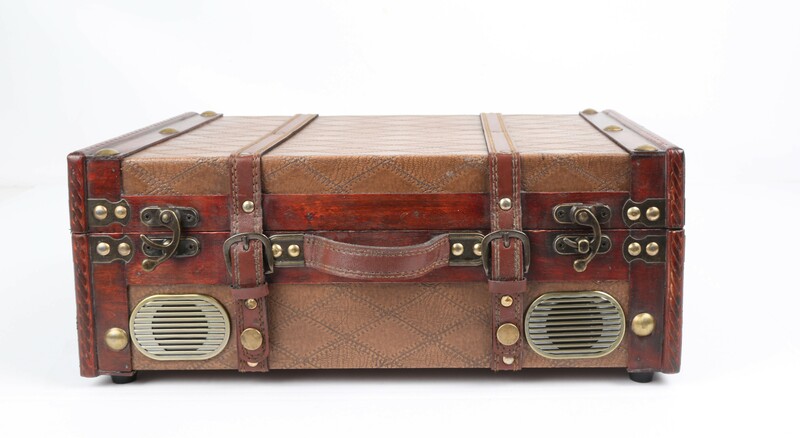 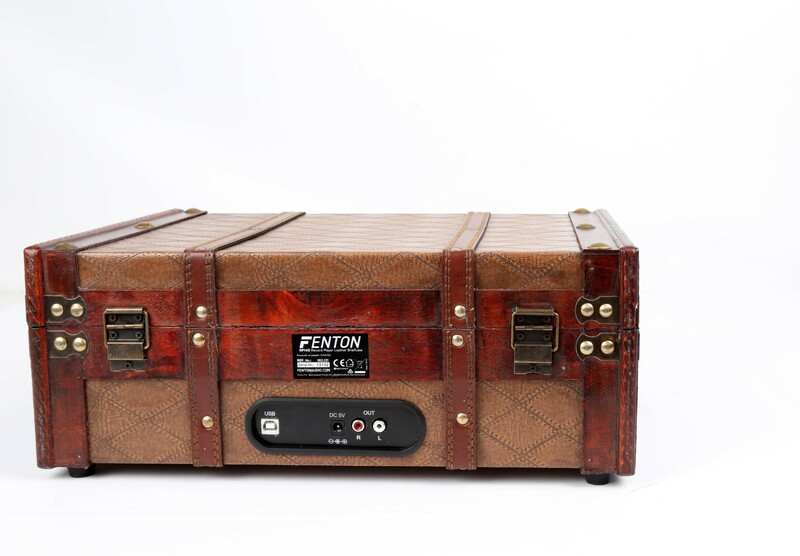 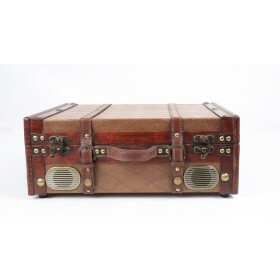 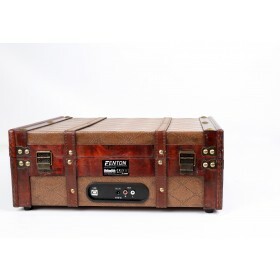 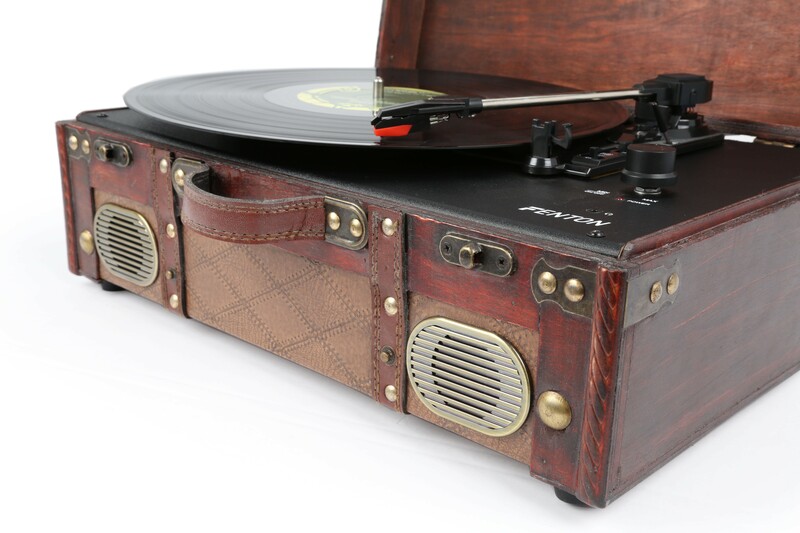 This stylish briefcase, covered in a PU leather finish, is lightweight and allows listening to music without having to connect it to a speaker system. 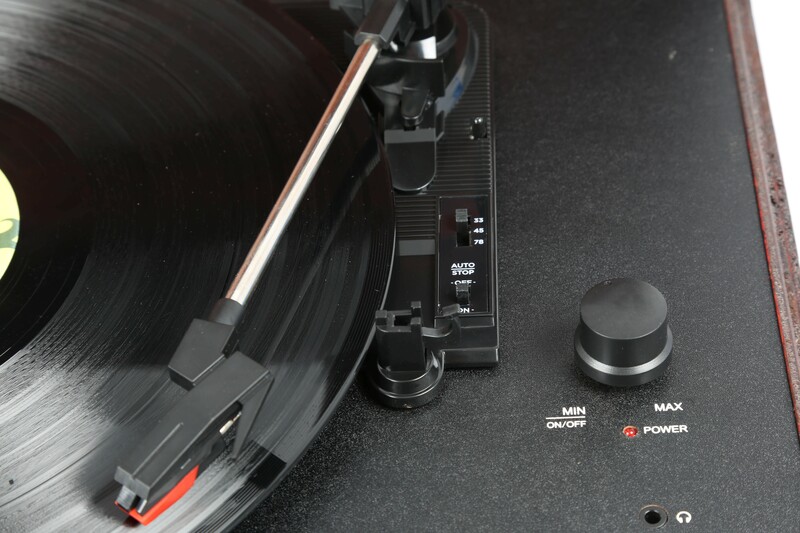 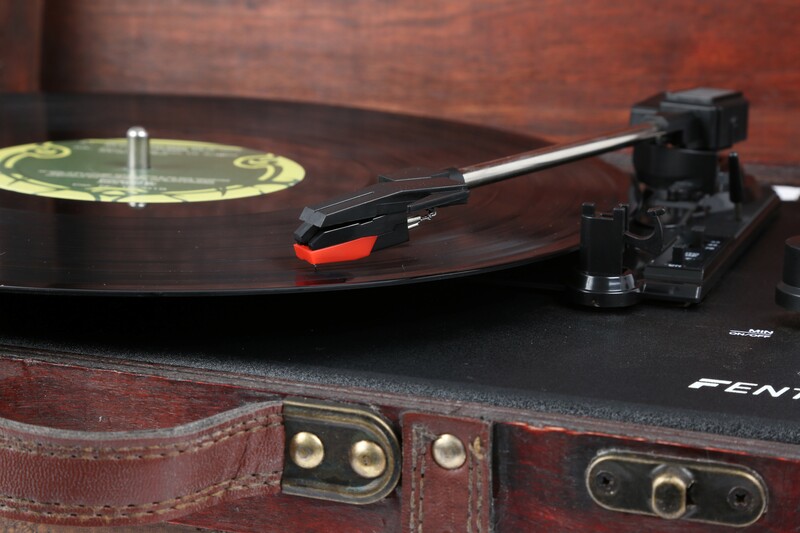 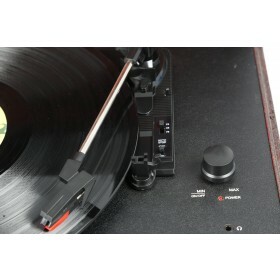 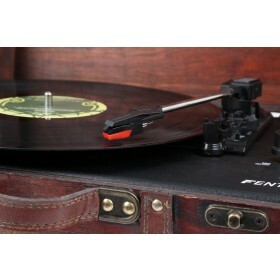 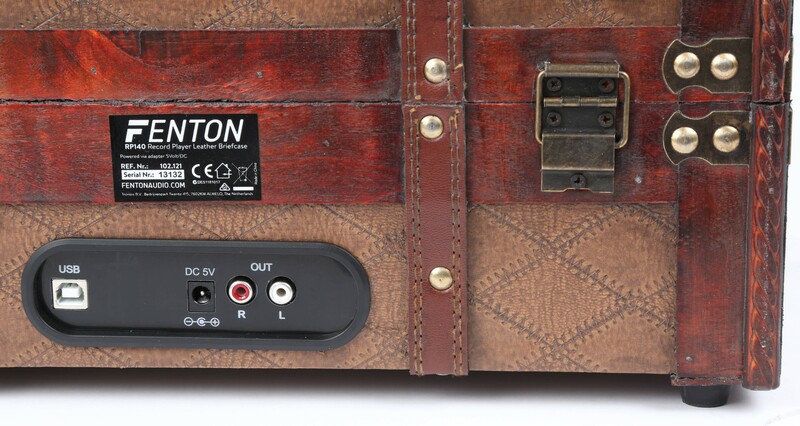 Use the USB port for converting your vinyl to MP3 via your pc with the supplied software.